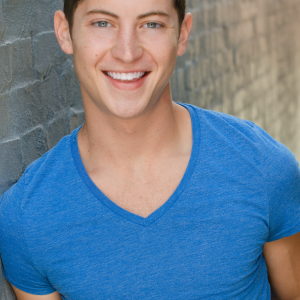 Matt graduated with a BFA in Musical Theatre and a Minor in Dance from Point Park University. Some of his recent regional work has been in Broadway hits like “West Side Story”, “Footloose”, and “Avenue Q”. While performing has created incredible opportunities, Matt credits his training for inspiring and reminding him to always work hard, and remember why he chose to dance. I’ve been inspired by my instructors, and look forward to sharing my passion of the arts with children. My work with kids has always given me valuable tools, and I aim to create an environment where we are all learning, growing, and most importantly, having FUN!